Most people seem to have a hobby or two. They are quite passionate about their interests and are fountains of knowledge willing to share every minute detail. 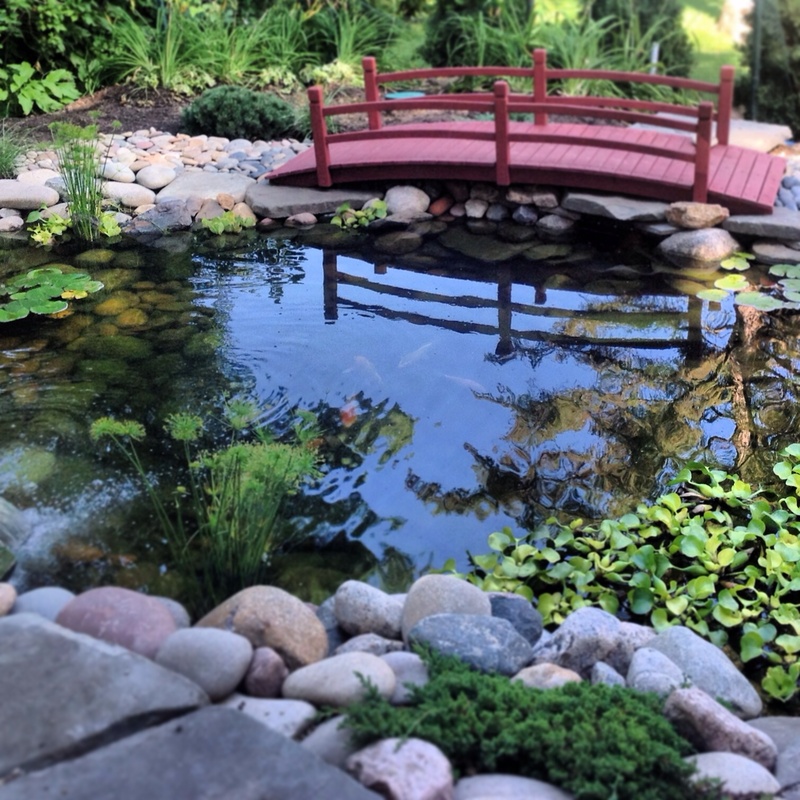 Two years later, after a lot of digging, hauling a few tons of rocks and unfortunately a number of accidental koi deaths…we have a pond and waterfall that we enjoy very much. I believe that any size koi pond can be satisfying to create and nurture. 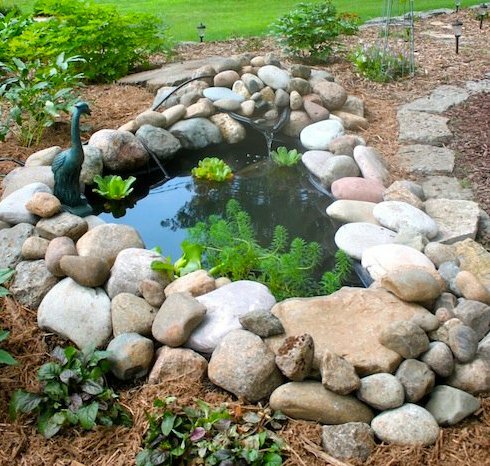 You don’t have to be an expert or buy show quality fish to have a pond that provides joy. There are lots of experts out there and many koi breeders and koi keepers are happy to share their knowledge with you. I always love seeing what everyone else is building and doing with their koi. I hope you might share ideas, photos and videos. Meanwhile I’ll be sharing with you our adventures (and misadventures) in keeping koi – come visit my blog koi koi any time!